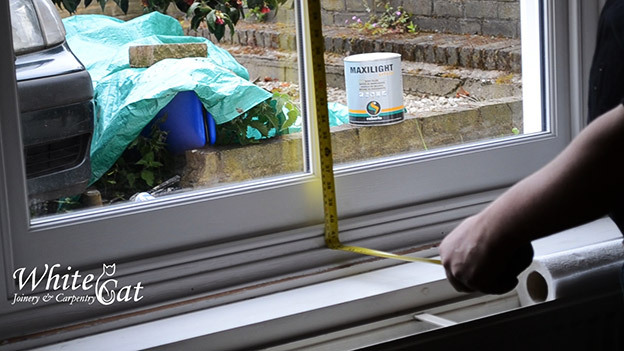 To ensure a good fit for your sash windows, it’s important to measure them correctly. 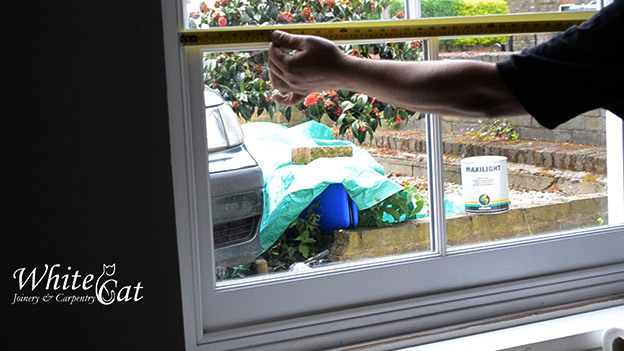 Sash windows in London are often part of older properties, and may not be standard sizes. In these cases, correct measurements are even more important. Using these figures, you can get a free online quote from White Cat Joinery. 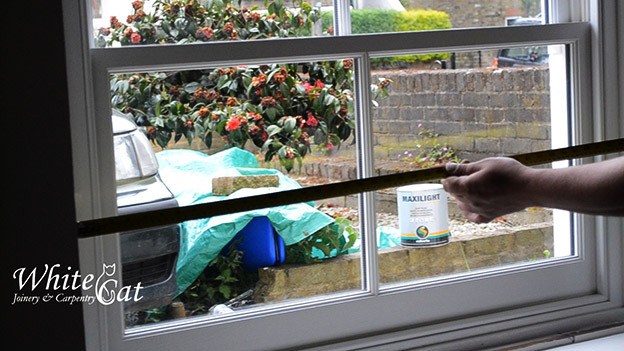 – Sash window width: From one side of the window to the other, within the box frame. Measure across the top of the bottom sash for a smooth, straight surface. Be sure to include the part of the window which is in the channel. 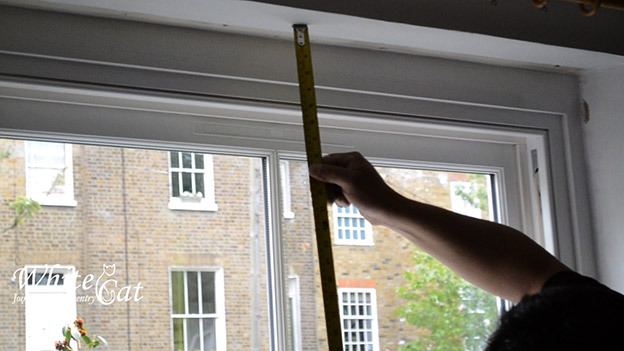 Depending on the type of sash window you require, other measurements may be required. 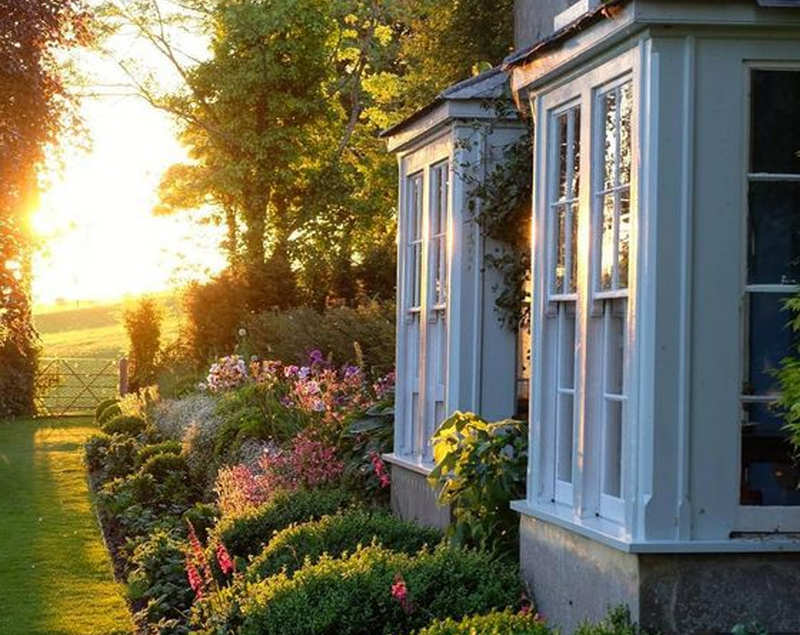 These are typically fairly obvious – as long as you understand the terms for different parts of a sash window. 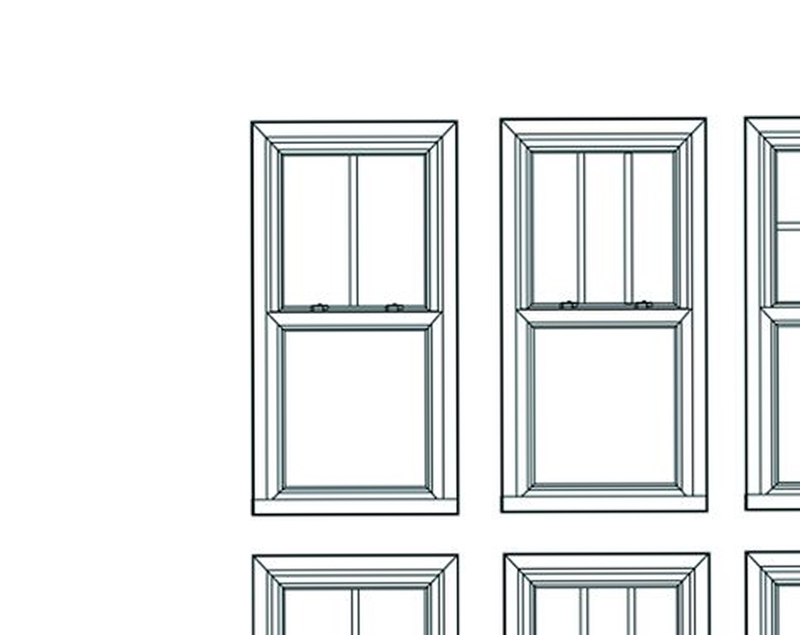 White Cat Joinery offer a clear video guide to sash window parts. 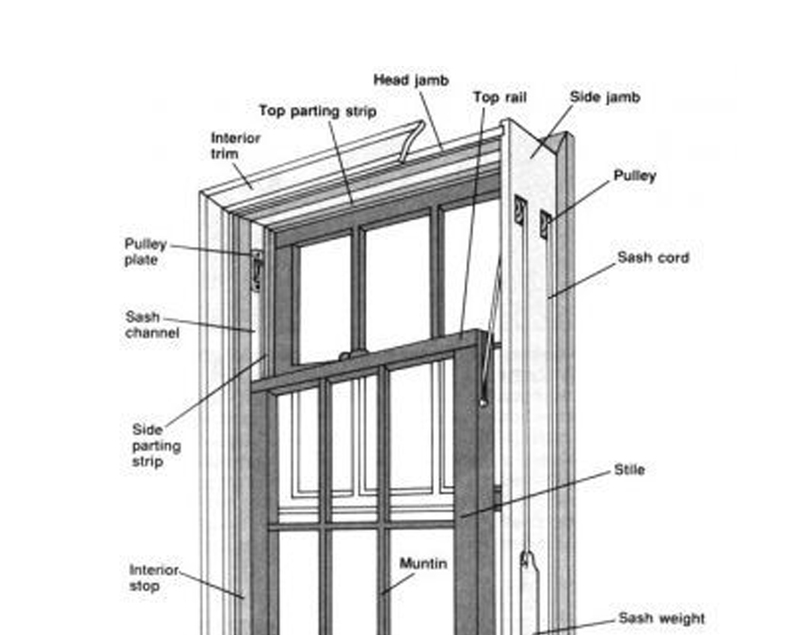 – Sash window height: This is the size of the window within the box frame. Measure from the top of the bottom edge of the box frame to the bottom of the top edge of the box frame. – Box frame width: From one side of the structural opening to the other. Set the measuring tape on the window sill to get a flat, straight line. 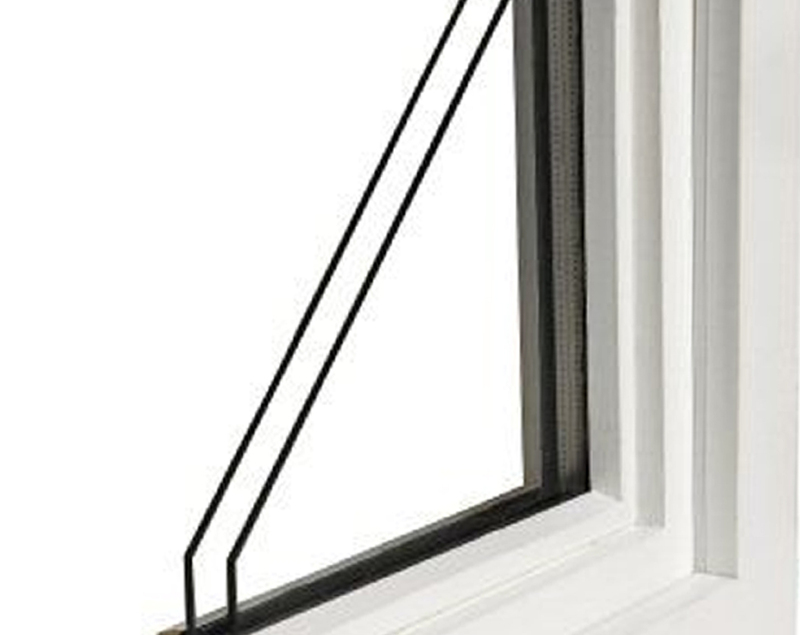 – Box frame height: This is the size of the hole in which the window is set, from the top lintel to the window sill.